Peter has posted interior drawings of their tiny house. 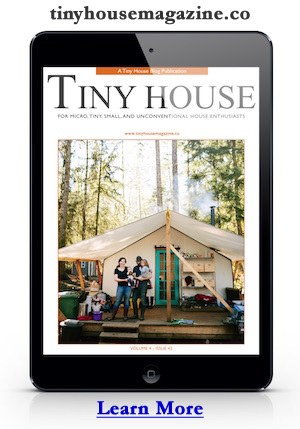 via The Updated Layout : Tiny House | Fat & Crunchy. 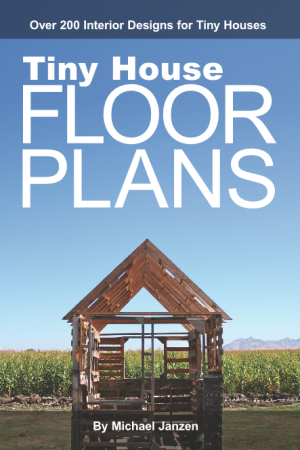 This entry was posted in Construction Story and tagged Design, floor plan, interior.